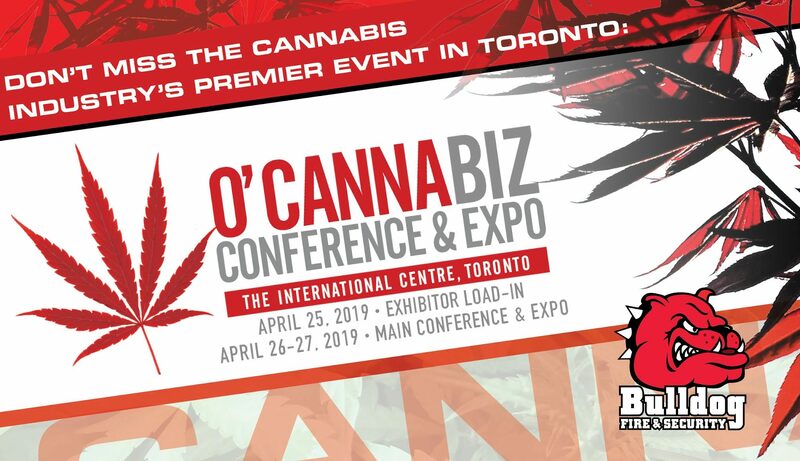 Bulldog Fire and Security is excited to announce they will be returning to the O’Cannabiz Conference and Expo in Toronto. This is one of the premier events in the growing cannabis industry, and will be happening April 25-27 at the International Centre located at 6900 Airport Road in Mississauga, Ontario. 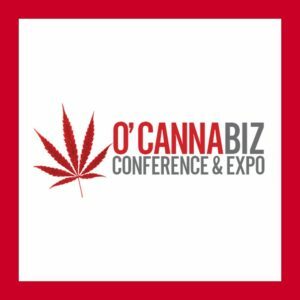 O’Cannabiz Conference and Expo connects thousands of attendees and companies in one of the largest events in Canada. Delegates represent a very diverse group of companies from various industries including: construction, security, equipment, agriculture, and much more. In addition to the expo, there is an incredible list of presenters from across many sectors. Speakers at the 2019 event include Henry Rollins, Krishna Andavolu, Ricki Lake, Montel Williams, Jacqui Childs, Steve DeAngelo, and many more. Because the medical marijuana field is in its infancy, it’s important that growing facilities work with experienced security solution providers. Bulldog Fire and Security have worked within this industry for several years and have completed numerous facilities. Our staff will work hand in hand with your consultants and contractors to create a customized solution for your facility. Bulldog Fire and Security has the expertise to navigate the complex needs of your medical marijuana operations. We pride ourselves on using innovative, cutting edge technology to build customized solutions for our customer’s unique businesses. For over 19 years, we have specialized in security integration, quickly garnering a reputation for quality work, innovation, and excellent customer service. As a result of the efforts of our professional staff, and the success of our clients, we have established ourselves as innovation leaders within our industry. To schedule a no obligation assessment of your facility’s needs, call us at 1 866 670 1590, email info@bulldogsecurity.ca, or fill out the contact form below.